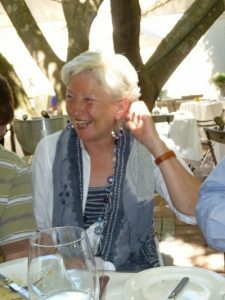 Less than three weeks later, my friend, Franca died on 7 November 2014. Franca was a remarkable person who had a real zest for life, coining the phrase “Live Your Life” which became a creed for the company she helped grow, Beds and Bars. In her memory, her husband, Keith declared Franca’s birthday “Live Your Life Day”, a day when company employees could take the day off to celebrate life with their families or in support of a charity. 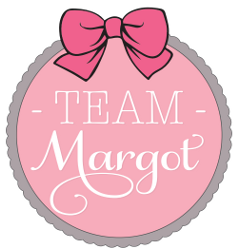 Ever since, Live Your Life Day has been held in support of Team Margot Foundation and this year, Franca’s birthday falls over a weekend for the first time. Please SHARE this with your local and ask them to embrace the occasion. You’ll see that it includes a photo competition to win an all-inclusive trip to Barcelona or Amsterdam. Hostel and bar-operator Beds and Bars led by CEO Keith Knowles is proud to announce that its upcoming annual charity event, Live Your Life, will be taking place this July, and for the first time ever it falls across a whole weekend Friday 28th July – Sunday 30th July. 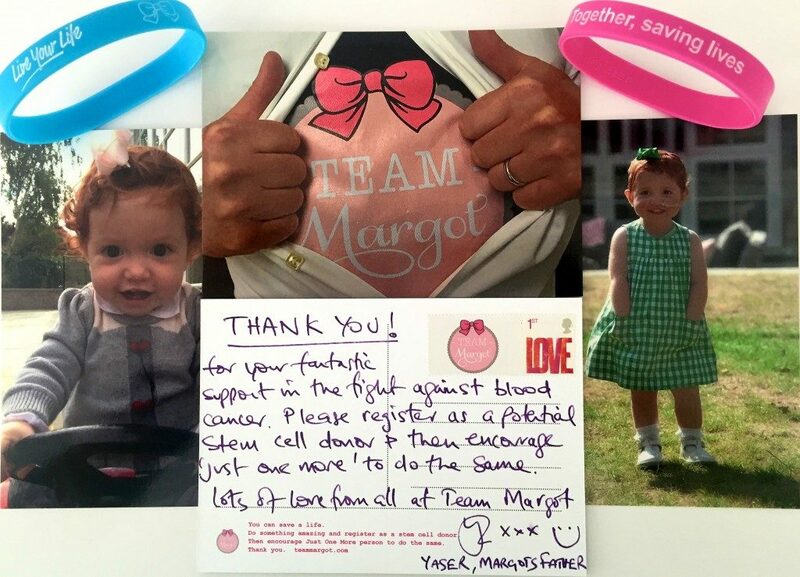 The chosen charity for Live Your Life Weekend is once again The Team Margot Foundation, a charity that aims to raise awareness for the vital need of bone marrow donors to help save lives of those suffering with illnesses such as blood cancer. The prime aim of the Live Your Life campaign is to drive more sign-ups of potential marrow/stem cell donors in a fun, engaging way. Together we, along with our employees and our customers, can each help make a lifesaving difference for someone with blood cancer, by doing something as simple as joining the register. To support Team Margot, venues across Europe including Belushi’s and St Christopher’s Inns will be hosting fun, in-house summer parties and events over the Live Your Life Weekend such as beer pong, full moon parties and live music. We are inviting you to join us in celebrating, wherever you may be – and with a feature of theme and style that’s entirely up to you. It’s bound to be a memorable one. If you would like your local pub to take part in this event, please SHARE this information with them – the full brief and assets are here. 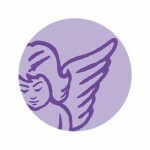 This year, one main aspect of the campaign is a photo competition to raise awareness for the cause. The prize is a trip to Amsterdam/Barcelona (all inclusive) for the best photo shared with us over the weekend via email (LiveYourLife@teammargot.com) and on Instagram using the hashtag: #LiveYourLife17. All the photographs will be included within a montage, to be displayed in a Team Margot photographic exhibition at City Hall in London later this year, so please spread the word. 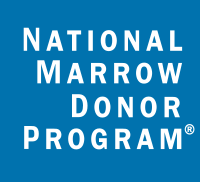 Team Margot Foundation wishes to help save more lives by increasing the number of potential bone marrow donors in the UK to 2.2 million people, by this time next year: we need 900k more to achieve this and you can help make this happen. Thank you for taking the time to consider this invitation and for all your support to date. We hope you will join us to honour the passing of our loved ones, to celebrate life with our families and to raise awareness for such an important cause that’s close to our hearts here at Beds and Bars. 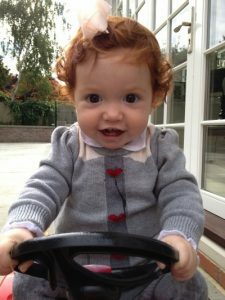 Don’t forget to show your support by emailing & sharing all related photos to LiveYourLife@teammargot.com and on social media using the hashtag #LIVEYOURLIFE17. We wish to inspire & encourage as many people as possible, from all corners of the world, to register as potential stem cell/bone marrow donors. THANK YOU AGAIN TO EVERYONE AT BEDS AND BARS !